Rush Limbaugh is an American radio host who was born on January 12, 1951. 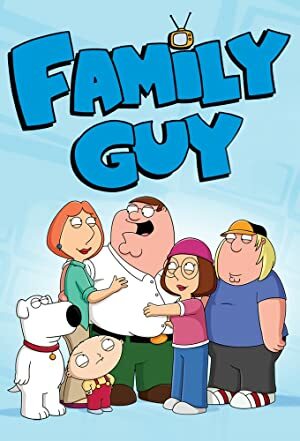 In 2011, Rush Limbaugh appeared on the TV show Family Guy. War Made Easy (2007) and Al Franken: God Spoke (2006) are some movies in Rush Limbaugh's recent filmography. There is only one TV show that has featured Rush Limbaugh as of 2018. Family Guy is the only recent TV appearance for Rush Limbaugh. In 2011, Rush Limbaugh voiced a character on Family Guy. There are about 3 movies featuring Rush Limbaugh as of 2018. Some of the most recent Rush Limbaugh movies include War Made Easy, Al Franken: God Spoke, and Forget Paris. War Made Easy was released in 2007. Al Franken: God Spoke was released in 2006. 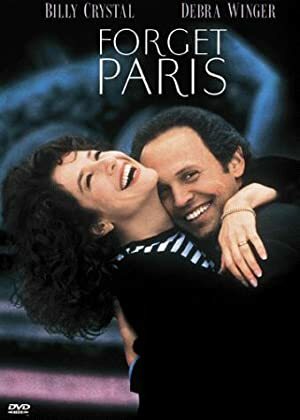 Rush Limbaugh played the role of Himself in Forget Paris, released in 1995.